MILLIONS of priceless historical manuscripts and books are to be rehoused in a state-of-the-art new wing for the National Library. 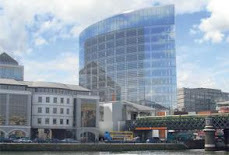 Instead of literary papers from Ireland's foremost authors being scattered across the Kildare Street site in a haphazard manner, a €50m purpose-built building is to store the documents so they will be safely preserved for future generations. 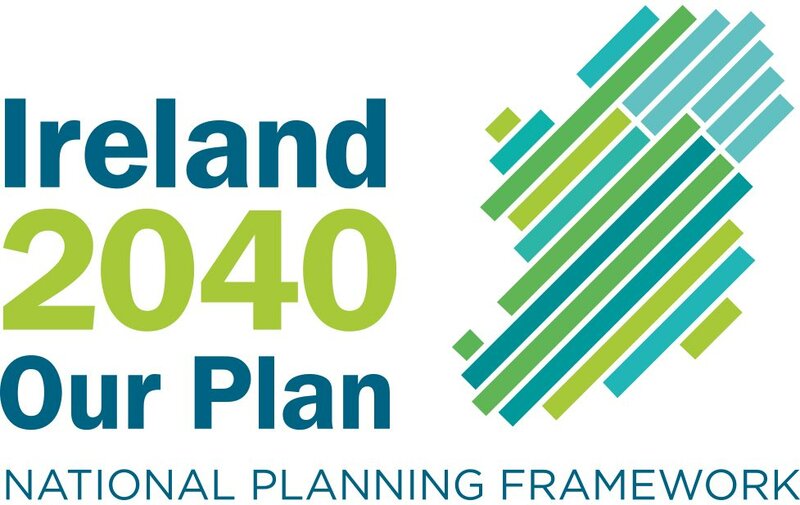 Yesterday An Bord Pleanala gave the go-ahead for the project which will be the most significant investment in the National Library and the first major extension. To be built in the car park, the seven-storey building will have two storeys underground and will be 6,180 square metres in area. It will include a bridge linking the main library building to offices in the sprawling complex, and should serve the library's needs for the next 20 years. "It's about ten years in the pipeline," director Aongus O hAonghusa said yesterday. "It's first and foremost a storage building. The library has storage space but none of it is up to international standards. "There's millions of books and manuscripts ranging from old papers from the landed estates to literary papers from our foremost authors including WB Yeats, James Joyce and Brian Friel stored all over the place. "There is a logic to what we do, but it's very much a band aid situation. This building will also go some way to providing better security." And while the papers aren't in immediate danger, the passage of time makes them vulnerable. "We're fighting a constant battle against humidity and temperature fluctuations and dust," Mr O hAonghusa said. "We reckon there's about eight millon items including individual photographs and negatives, manuscripts, maps, prints and drawings," he added. Much of the area currently being used for storage will be freed-up and could see the reading room being extended. The new building could also be used for exhibit space as well as housing the book repository. "The beauty about this is it frees up space in the rest of the building," the director added. "It gives us much more flexibility." The project will be funded by the Department of Arts, Sports and Tourism.